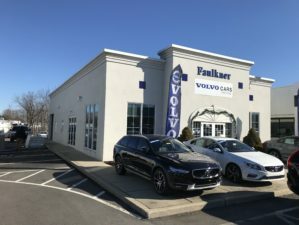 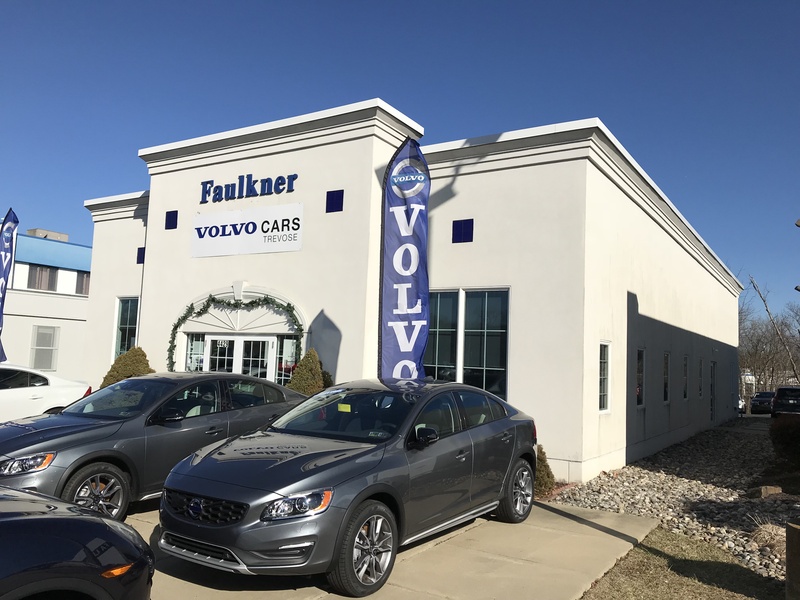 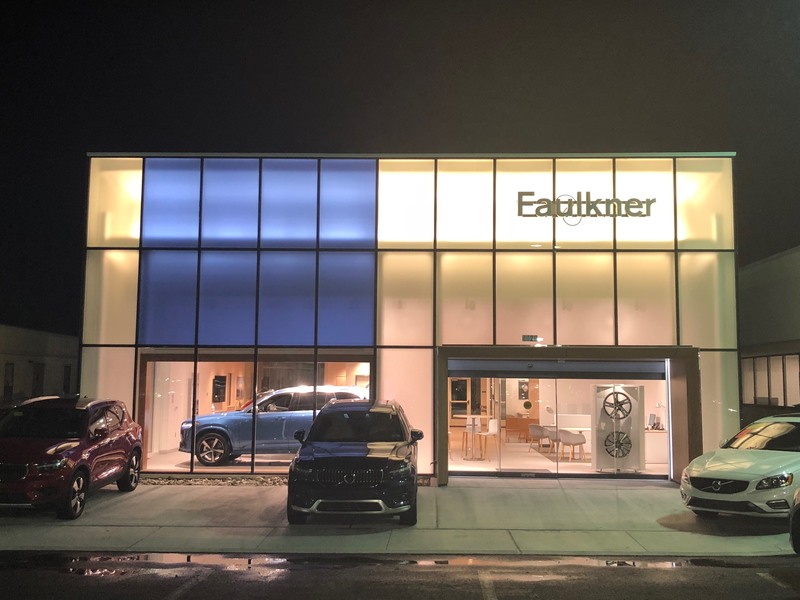 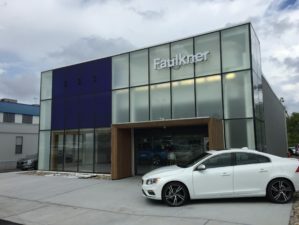 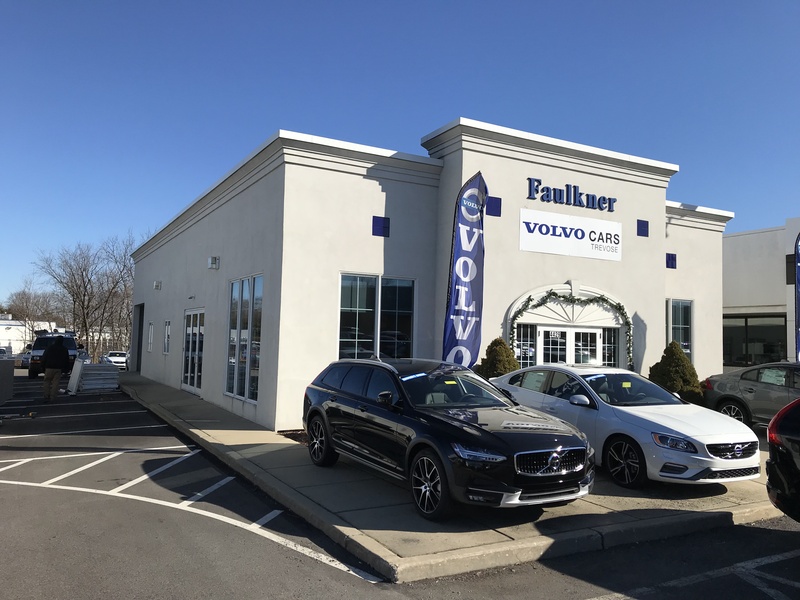 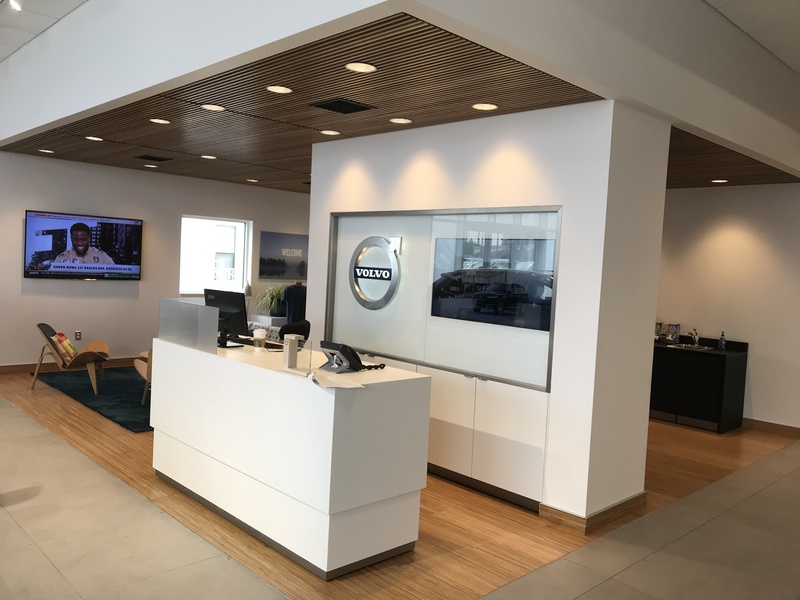 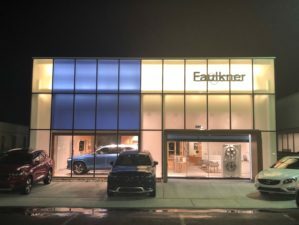 Selective sitework as well as renovations of the interior and exterior of the existing Faulkner Volvo building located in Trevose, PA. The complete project will be a total of 3,085 SF (2,855 SF existing showroom + 290 SF canopy to be enclosed). 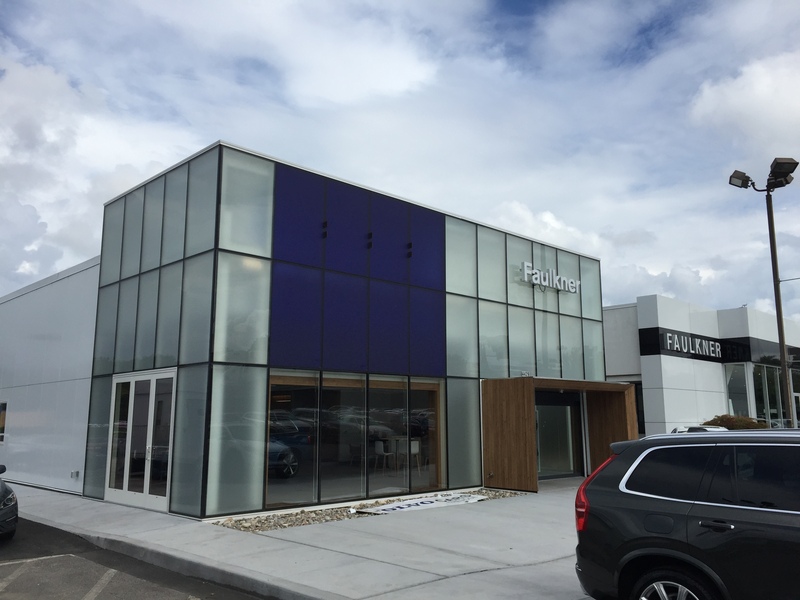 Restoration of the exterior cladding on the Volvo Service building will also be performed.